The album title refers to the beautiful things that God does, but in a way it is self-referential; this is a truly stunning album. Lyrically, it is a celebration of many central and tender tensions in the Christian faith. The vision of this album seems equally inspired by the beauty of God’s works and the realization that there is yet much restoration to take place. Doubt, faith, joy and solemnity are all given their due as the listener makes his or her way through the tracklist. The heart and mind come away nourished. The album begins with “Dry Bones” and in great anticipation; the music holds back to match the lyrics perfectly. Next, a major cadence is introduced. Then the song bubbles forth a torrent of statements of faith: “only you can raise the dead, can lift my head up / Jesus, you’re the one who save us, constantly creates us into something new / Jesus, surely you will find us, surely you’re messiah, you’ll make all things new / Life is breaking out”. Who is Gungor? Formerly the Michael Gungor Band, the band has decided to simply go by “Gungor” to reflect greater unity and to draw the focus away from one particular person. Michael says that the choice reflects seeing their place in God’s much bigger picture. The album unfolds some of their realizations of God’s infinite scope, his love, and his works. Though the album contains many moments of driven intensity, the latter part of the album was recorded in a rural Rocky Mountain setting, bringing about a set of hushed, almost minimalist alt-folk songs. This vein runs deep throughout the album but is fleshed out in the earlier songs with a more jubilant sound, especially in gospel-blues track “Heaven”. This quiescent turn is powerful. “Please Be My Strength” and “Higher” are weighty and richly psalteric. This is Christian music at its finest. Gungor employ a multiplicity of styles and master them. This album is highly enjoyable. 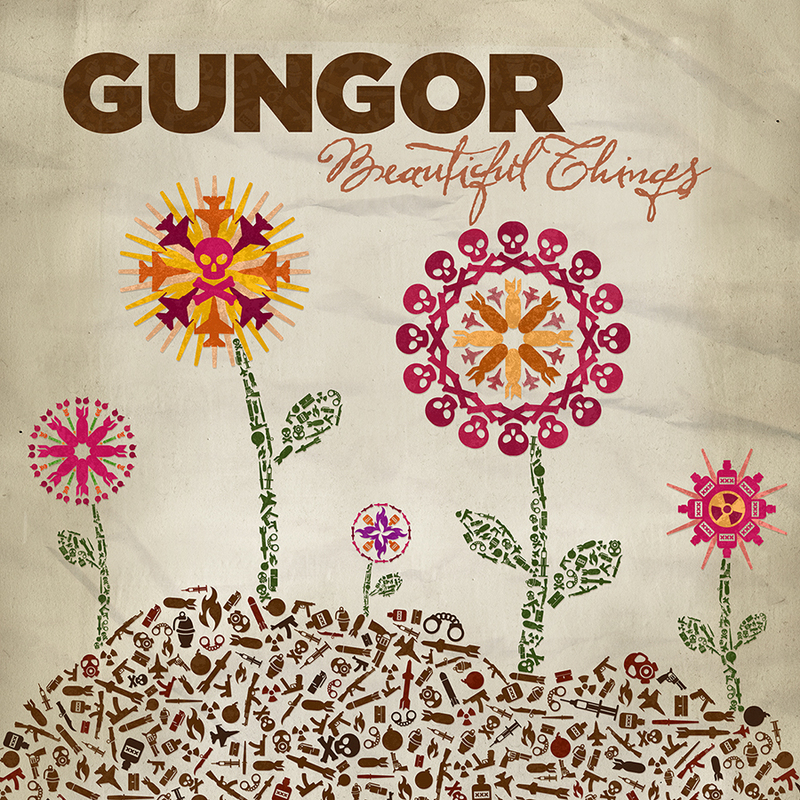 What Gungor presents to their listeners with this release is an album that is sophisticated but unpretentious; deeply refreshing in many ways and reflective with meditation upon many key Biblical tenets. What it expresses is the band’s growing understanding of a grander and grander God and it dares the listener to allow God to open their mind too.